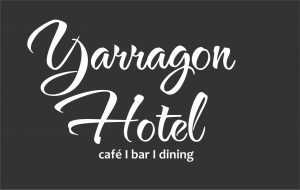 The raffle will be drawn on Mother’s Day, on Sunday the 12th of May, 2019. The winner of this raffle will be notified by phone and advertised on this website. Tickets can be purchased from the club rooms at training or game day. Each TVFC family will also be allocated a book of 20 tickets to sell themselves. 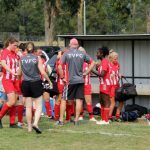 TVFC asks all its players, be they Miniroos, Juniors or Seniors to collect a book of tickets from their coordinator and/or coach ASAP. All tickets sold will benefit our players directly via training and game day equipment. The club has worked hard to organise this fundraiser and is desperately seeking the support of its members. So please get behind this fundraiser and sell as many tickets as possible. 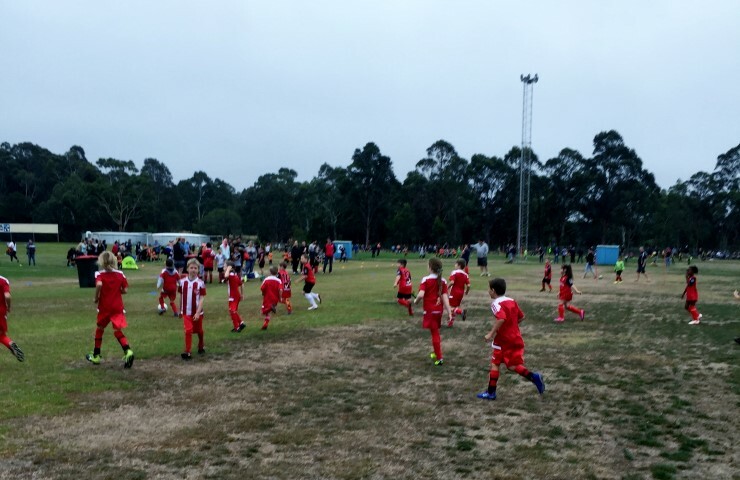 Our first game for the season was at Falcons and we had a great turn out of kids eager to play. With 8 players on the bench we were in a situation where we had to sub a whole team on and off every 5 minutes so everyone got game time. This is a fantastic result for the club as we can now enter a second team and it means we have more kids participating this year than last year which is really great to see. TVFC started off with Lee giving the players their positions to play. This will be a big learning curve for the kids coming up from U8s however the first game showed that they all seemed to handle their roles really well. Jaxon played in goals for the first half making some nice saves however TCSC did get a couple of goals against us. After some much deserved oranges at half time Lee made some changes to the team and the kids were back out playing again. Jett, Sulley, Ryan and Cohan were all making some great plays up front and had a couple of chances of scoring but unfortunately the TCSC keeper saved them. Mitch and Oscar were creating some great opportunities for our forwards to score with some nice runs and passes. Our defense was stronger in the second half with Felicity doing a lot of work denying TCSC any chance of scoring along with Blake and Jaxon. Stella played in goals for the second half and did a great job. Tyler, Harvey and Maddie were doing some great work through the middle and Kaiden, Onyx, Loghan and Liam were all contributing as well. It was great to see all of the kids getting involved in the game and getting a kick. 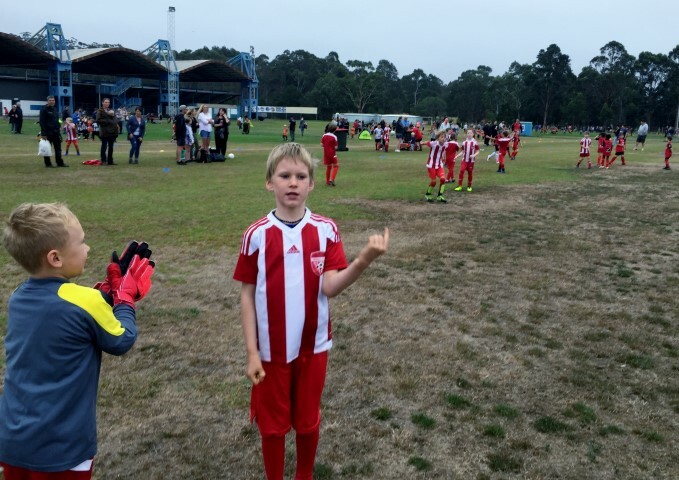 Our first game for the season was at Falcons and all of the kids were really excited to be playing. We had a fantastic turn out so much so that we have enough to make 2 teams now which is fantastic to see more kids participating this season. 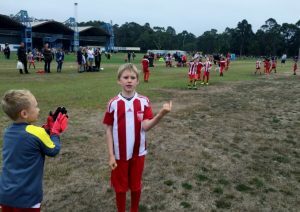 Luke, Aidan, Zander and JJ went and helped out Moe on the other pitch as they were short some players which gave our kids an opportunity to have more game time. 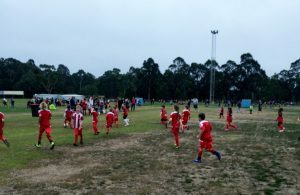 Both teams played 9 on the pitch which gave all of the kids more game time. TVFC started off strongly and all of the kids were getting involved. Lillian and Ivy were very strong in defence with Xavier in goals for the first half making a couple of nice saves. Jack and Oliver were causing havoc up front which resulted in a couple of goals for TVFC. 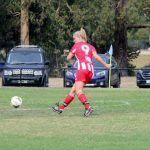 Moe hit back with 1 goal before half time. After some much deserved oranges at half time the kids were eager to get back out there and continue playing. With some changes in positioning Bryn, John and Quinn played back in defense allowing Lillian to go up front and Ivy to go into goals where she made some great saves. Kade and Xavier were chasing the ball through the middle with Jack, Oliver and Arlo playing forward. Lillian went into goals halfway through the second half and made some terrific saves as well denying Moe from scoring in the second half. We scored again in the second half and all of the kids played really well for their first game together. Footings for the 2 new light towers for pitch 2 are due to commence works in approximately 2 weeks. New towers and light fittings will follow this work at a later date. The timeline for the towers and fittings is approximately 10 weeks from now. As with the supply and manufacturing of the netball towers this project is also experiencing the same delay at the supplier end. Baw Baw Shire apologise for the delays and again thank clubs for their patience. This is the latest information made available to TVFC. The upside is that the lighting should be complete by the time winter is fully upon us. The additional 2 light towers will be a very welcomed addition to the 4 existing light towers. The club will provide further updates when they are made available. 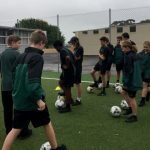 TVFC members Tanya Makins & Mick Byrne attended the Trafalgar High School on Tuesday 12th March along with FV Ambassador Mark Cassar to run a Football Session with some of the Year 8 & 9 students. We had a strong turn out on the day with 13 girls and 10 boys attending. We took the students through a number of drills at the start of the session which then progressed into a game. 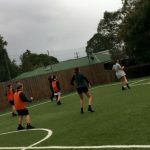 The students were split into 4 mixed teams where they rotated through playing against each other for a period of time and then Mark changed the teams to all boys and all girls teams to get the students playing against their own gender. We closed the session with Mark playing Simon Says with the students which tripped a lot of them up and were penalised by doing 3 star jumps. On conclusion of the session we addressed the students where Mick provided information about the club and how we would love to get some junior teams together to enter the LVSL competition. The feedback at the end of the session was that the students all enjoyed themselves and were going to tell their friends to come and sign up for the next 3 sessions so hopefully we will see bigger numbers next week. 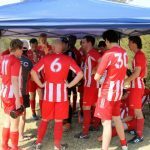 Trafalgar Victory FC have met with Baw Baw Shire staff to discuss, amongst other things, the progress of the change room/shower facility project. TVFC President Lachlan Wyatt and TVFC Vice President Mark Judd met Cohen Van der Velde (Director Community Assets at Baw Baw Shire Council) and David Hare (Manager Infrastructure Assets & Recreation) on Monday the 4th of March at the BBSC Drouin offices. The request for funding for an interim change room/shower facility will be considered by BBSC. An initial release of the 2019/2020 BBSC budget will be available for feedback in early April. BBSC have acknowledged the Trafalgar Recreation Precinct tenant’s request for two separate facilities instead of the originally presented single facility. 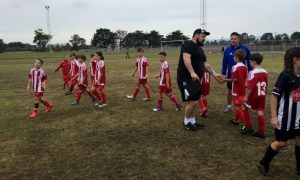 A new facility is being planned to accommodate the needs for Trafalgar Victory FC, Gippsland FC, Trafalgar Junior Football, Trafalgar Cricket and the Trafalgar Boxing Gym. 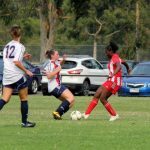 The deadline for the 2019/2020 Sports & Recreation Victoria funding has already passed. Accordingly, the focus has now turned for SRV funding submissions for 2020/2021. This round of funding opens later this year and it is BBSC objective to have the design and documentation for his project “shovel ready” when funding options are considered. The Trafalgar Soccer Grounds lighting project is scheduled for construction in the upcoming months. TVFC are currently awaiting clarification from BBSC regarding the exact timeline. This information will be made available to TVFC members as soon as it becomes available. Trafalgar Victory FC wishes to advise its members that it is doing all it can to promote this project as a high priority for BBSC. In response, BBSC are investigating funding options and following the necessary planning process. Stay tuned for further details as they become available. 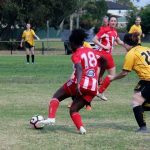 The Trafalgar Victory FC senior women traveled to Burrage Reserve, Newborough to take part in the 2019 KonQa Shield. Having placed 2nd in the same event last year, the Trafalgar team were expected to perform well in this year’s carnival. 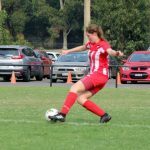 Most teams were keeping a close eye on the top trio from last year of Traralgon City, Fortuna and Trafalgar. However, with off season player movement and many new faces across all teams, there was an element of uncertainty at the commencement of the day’s play for all teams. Trafalgar drew pool A and played two pool matches in the round robin stage of the event. 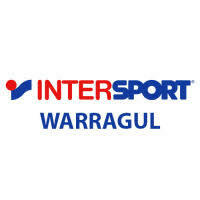 The pool matches were played against Newborough-Yallourn and Monash respectively. 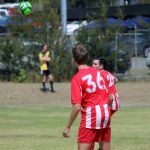 Trafalgar had the majority of possession in their first pool match against a relatively young and inexperienced Newborough-Yallourn team. With dominance across the park it was somewhat disappointing not to convert such control of the game onto the scoreboard. By the end of the match the scoreline was 0-0 draw. 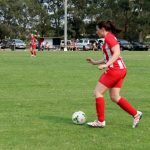 New players Tanya Makins and Tanya Wallace both played really well and look to be handy additions to the TVFC lineup. 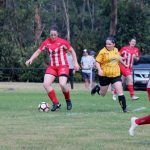 Defenders Caycee Tatterson and Emily Keilty covered the ground with ease and are both in great shape for the start of the season proper. 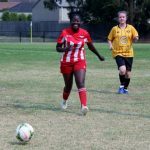 The traditional TVFC competitors such as Amanda Hines, Tumi Yusuf and Molly Ewen were switched on the moment they crossed the white line. 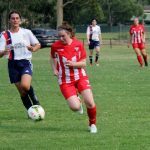 The second pool match against another very young team in Monash, followed a similar script. Trafalgar had considerable possession and numerous shots on goal. 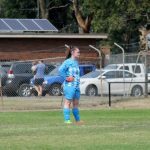 However, Monash keeper sally Kerstine made several top notch reflex saves to deny Trafalgar any first half goals. 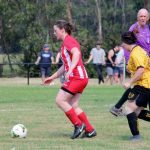 The match looked to heading in a similar direction to that played against Newborough Yallourn and the girls were genuinely looking at an early departure for the carnival, having not won any matches. However, cometh the hour, cometh the woman. 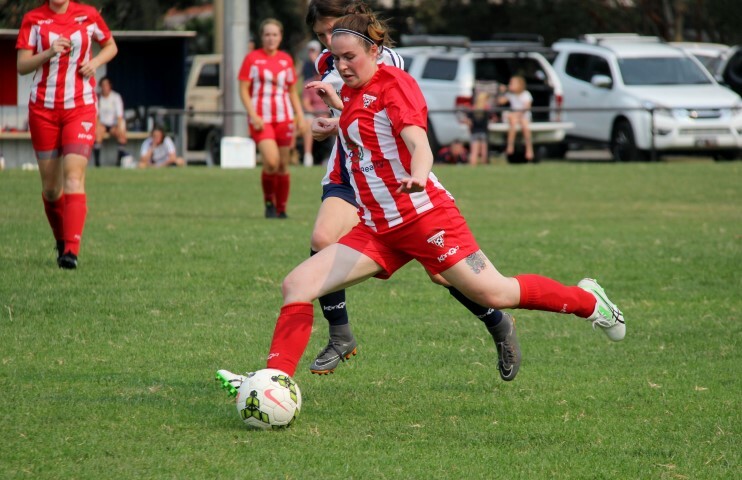 TVFC super star and reigning LVSL Player’s Player, Amanda Hines drove a lovely shot firmly into the back of the net to win the match for Trafalgar and qualify the team for the knockout final stage of the tournament. It was a just outcome for the girls who truly deserved the opportunity to progress to the final stage of the carnival. 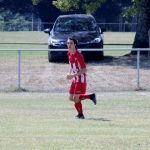 With the temperature rising and last year’s champions, Fortuna, pulling out of the tournament due to extreme heat, the organisers decided not to play semi finals. Rather the top two teams from both pools would play off in the 2019 KonQa Shield grand final. 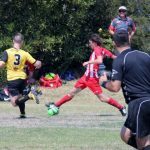 The match was to be played between Trafalgar Victory FC and Traralgon City SC. 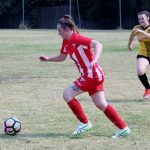 With rising temperatures and no subs available for the entire carnival, the TVFC ladies took to the pitch against the much fancied Traralgon City team. Many of the Trafalgar girls could have been forgiven for switching off for the final game of the day. However, Coach Tony would have none of this. Tony got the girls focused on the match and instilled a genuine sense of belief. The team that had pretty much coasted through the pool matches really took it to the fancied opposition and were playing great ball to feet. The Trafalgar girls had Traralgon City on the ropes and were applying amazing pressure and playing out of their skin. The ball movement across all three lines was first class and it didn’t take long for the Trafalgar girls to set up Tumi with a one on one with the City keeper. Tumi accepted the opportunity and put Trafalgar ahead 1-0, with her mother watching on. 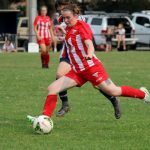 Good teams respond to challenges and it literally took Traralgon City 30 seconds from the resulting kickoff to tie up the match 1-1. 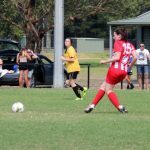 The City shot on goal was deflected by TVFC keeper Caitlyn Mathews who made a last minute spoil on the shot. However, the ball rather fortuitously bounced off the inside of the upright post to roll over the goal line. The match then proceeded to go up a notch and it was indeed “game on”. Both teams were treating the game as much more than a preseason friendly and the football was intense to say the least. Trafalgar and City both made numerous attacks on goal. However, when the half time whistle blew the match was evenly situated with the score being 1-1. The second half of the match started as the first half had finished, with both teams generating numerous shots on goal. Both teams were desperate to win the ball and pushing the game to the extremes. 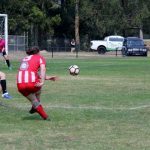 With the match looking to go into extra time it was a diving challenge from the TVFC defense which resulted in a penalty being awarded to Traralgon City in the final minutes of the grand final. 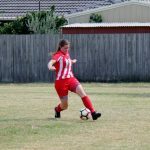 The goal was well converted by the Traralgon striker and Traralgon City team went on to record a 2-1 victory to win the 2019 KonQa Shield. The Trafalgar girls stayed for the presentation of the KonQa shield to the Traralgon City team. Whilst there was respect for the carnival winners, there was also a determined look upon the face of each and every Trafalgar player. Game on for season 2019. Coach Tony was extremely happy with the team’s performance. With no subs, several new players, exhausting conditions and a formidable opposition, the ladies stood strong and fought the match right to the end. It was indeed a great sign for the senior ladies, who now look forward to the season proper with considerable confidence. 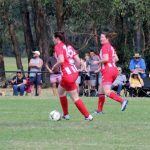 Trafalgar Victory FC would like to thank Newborough-Yallourn for hosting the 2019 KonQa Shield. It was a great start to the season, bringing several teams together for a great day’s football. 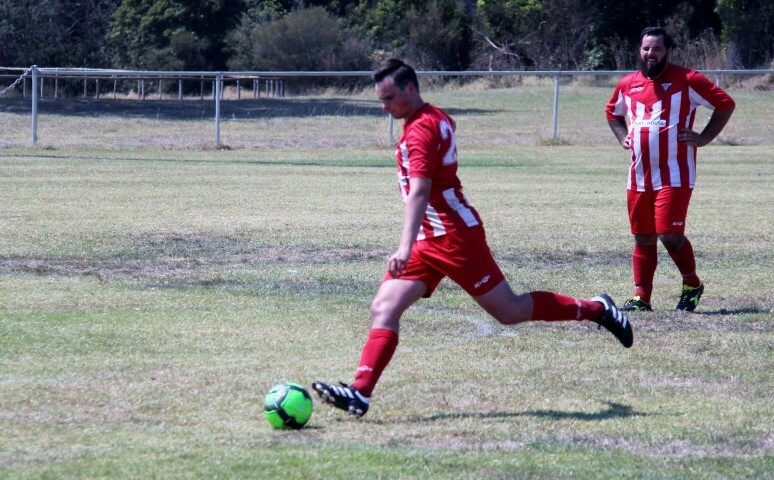 The Trafalgar Victory FC senior men’s squad today journeyed to Monash Reserve to take part in the 2019 KonQa Football Chaos Cup. This is the first time that TVFC has entered a team in the local preseason event. 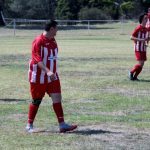 Numerous teams made the trip to Monash Reserve to battle it our for the title, and with temperatures nearing 40 degrees Celcius, it was a grueling day’s football. The tournament consisted of two four team pools. With the top two teams from each pool progressing to the finals stage of the tournament. 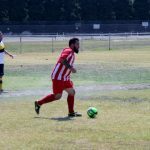 Trafalgar Victory FC found itself in Pool A of the round robin stage of the tournament, against three other teams; Croyden, Monash and Whitehorse. The match was a somewhat scrappy affair early on, with both teams definitely starting the game in pre-season mode. The Trafalgar team were trialing players in new positions and this was reflected in their ball movement and team play. 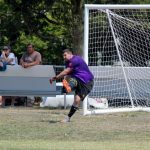 Despite this, the game was relatively even and it was only a lucky deflection off the wall that wrong footed keeper Aaron to give the match to Croyden 1-0. The second match of the day was a tight contest with both teams generating scoring opportunities but failing to capitalise. The youth of Trafalgar Victory was on display and there was much to like about their intensity, fitness and determination. Despite extremely high afternoon temperatures both teams worked hard for the duration of the game as local bragging rights were on the line. 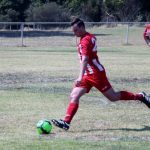 Midfielder Dylan Wyatt played well in his first hit out for the season, bringing a genuine contest to the centre of the park. 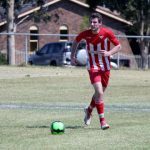 While, defender Michael Byrne was extremely reliable in the back four, spoiling numerous Monash forward advances. By the games end, neither team could crack their opposing defensive structures. 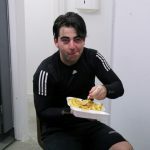 TVFC Coach Eamon applauded the team’s tight structural formation and was impressed by the overall effort of the lads. The final pool match was against Whitehorse, with the winner a chance to progress to the final stage of the tournament. Trafalgar’s midfield dominated the first half of the match, generating numerous scoring opportunities. 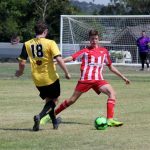 Aidan Wyatt produced the pass of the day when he delivered a golden opportunity to striker Logan Winter, one on one with the keeper. Despite Logan’s best attempts the keeper desperately block three successive shots on goal to keep a clean sheet leading into the half time break. The second half was a genuine arm wrestle with Whitehorse determined to keep with the local Trafalgar team. As the end of the match approached, it looked certain to be a 0-0 scoreline. 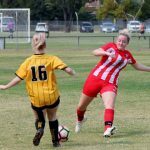 However, against the general play, Whitehorse forced and corner in the dying minutes from which they found the back of the net to secure their only win of the day. At the conclusion of the three pool matches, Trafalgar had failed to qualify for the final stage of the tournament, yet had gained valuable match standard experience. 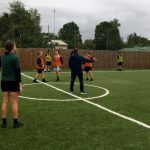 Coach Eamon had a chance to try several players in a range of new positions. He also had an opportunity to see how well his young players coped playing against bigger and more experienced opposition. There were many positives for the Trafalgar team to take away from the day’s play, yet many areas to work upon prior to the commencement of the season proper. Trafalgar Victory FC would like to thank fellow LVSL club, Monash SC, for hosting the event. It was a great day’s football, enjoyed by all, despite the scorching temperatures. 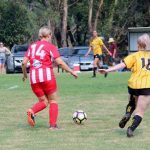 Trafalgar Victory now lturns its attention to its next practice against South Gippsland powerhouse Phillip Island on Thursday the 7th of March at Trafalgar. The cost of the course is $110.00. Trafalgar Victory FC participants can claim their expenses back from the club at the conclusion of the course. This is yet another way in which Trafalgar Victory FC is supporting grassroots football and its volunteers. Additional information about the course can be found via the above online registration link. Don;t miss out on this amazing opportunity. 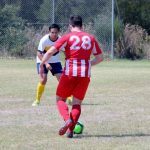 TVFC to lose 2019 LVSL Senior Home Matches? 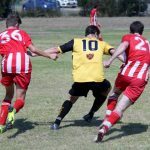 The Latrobe Valley Soccer League Board has advised Trafalgar Victory FC “that they are reviewing the ongoing viability of TVFC hosting home games for the 2019 season due to the inadequate facilities currently on offer at TVFC”. 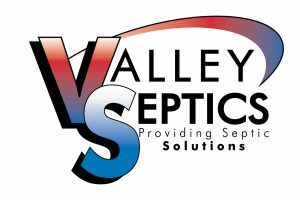 The LVSL Board further added that they had “received numerous letters of concern from other member clubs in the league who are continually frustrated at the lack of appropriate change rooms and shower facilities as required in the LVSL/FV facilities regulations “. 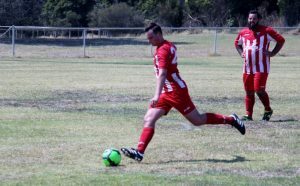 The action taken by the LVSL places TVFC in a perilous position as it approaches the commencement of the 2019 season in only a few weeks. 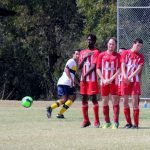 In response, the Trafalgar Football and Netball Club have very generously offered their change room facilities for the upcoming season, when their fixture permits. The situation highlights the urgent need for a new change room facility. Back on the 6th of June 2018, TVFC forwarded three budget submissions to Baw Baw Shire Council. The first being $90K towards the completion of match lighting at the soccer grounds. 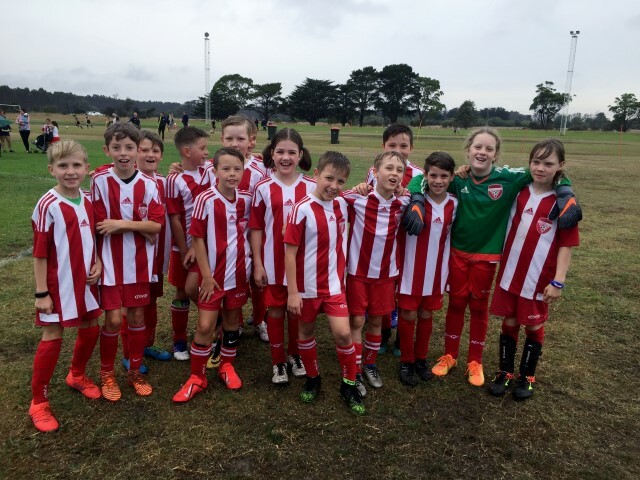 BBSC has since successfully secured funding for this project via the Victorian State Government’s “The World Game Facilities Fund” program. The second submission request was for $120K for the hire of a temporary and portable change room and shower block to be used as an interim arrangement, prior to the availability of a permanent change room and shower facility. Unfortunately, this was not approved for the BBSC 2018-2019 budget and accordingly TVFC now finds itself in its current situation. The third submission was for a $200K contribution towards the construction of a multipurpose change room/shower facility. This submission resulted in BBSC adding $100K to their 2018-19 budget for the planning of a new change room facility at the Trafalgar Recreation Precinct. Currently the BBSC Recreation Department are undertaking a review of the Trafalgar Recreation Precinct master plan. Part of which involved a review of the precincts priorities for 2019 and beyond. Thankfully, all stakeholders at the TRP have signed a document stating that the fore mentioned change rooms, second cricket oval and a water bore are the three top priorities for the TRP. This document was presented to BBSC representatives on the 22nd of October, 2018 at the TRP Master Plan Review. Whilst BBSC is following a strategic and criteria based process, which promises the delivery a good outcome for the Trafalgar community, it is TVFC’s concern that inquiries regarding both state and federal funding need to occur simultaneously as the TRP is being reviewed. As it currently stands, the BBSC TRP master plan review is scheduled for completion in June of 2019. 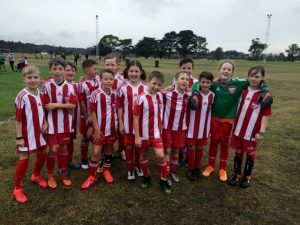 At which point it is hoped that a multipurpose change room design will be completed, catering for Trafalgar Victory FC, Gippsland FC, Trafalgar Cricket Club, Trafalgar Junior Football Club and the Trafalgar Boxing Club. 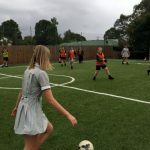 However, by the time of the proposed completion of this review, the Victorian State Government deadline for Victorian Sport and Recreation grants for 2019-2020 will have passed, thereby pushing the potential construction of this desperately needed facility back a further twelve months. 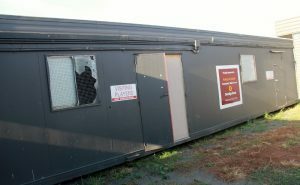 This is an unacceptable position for tenants at the TRP, especially Trafalgar Victory FC, Gippsland FC and the Trafalgar Boxing Club. 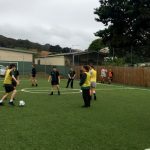 Conversations held between TVFC and BBSC back in December 2018 indicated that little to no progress had been made in sourcing funding for this project, despite promises of such. TVFC implore BBSC to commence investigating funding options for this desperately needed project. It is simply not satisfactory to build a soccer ground without the provision of a change room and shower facility. To offer some perspective of this problem. 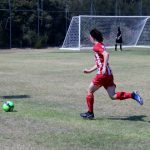 This year it is estimated that 300 players across two clubs will use the soccer grounds, seven days a week for the next eight months. To provide a simple comparison, this equates to an Australian Rules Football club fielding 13 teams without change rooms. Or a cricket club fielding 23 teams be without change rooms. Or a netball club consisting of 30 teams without change rooms. This is what is happening in 2019 at the Trafalgar Soccer Grounds. Funding is needed now! 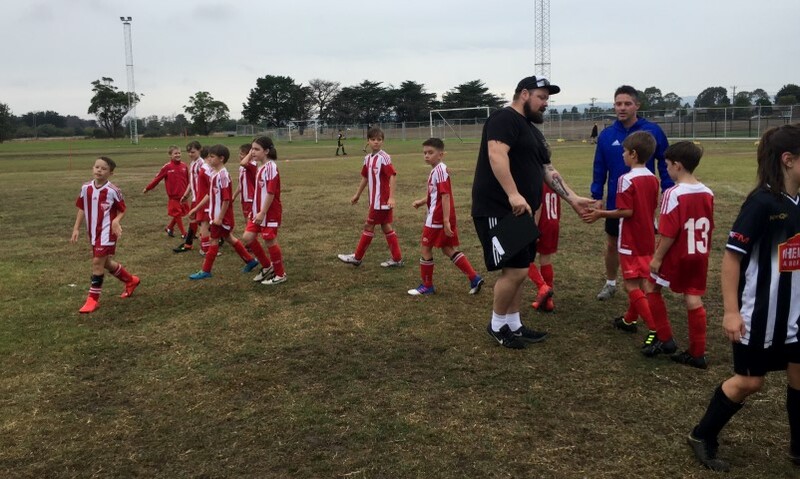 TVFC President, Lachlan Wyatt, explained “without an adequate shower/ change facility, the club is continually left clutching at straws when trying to develop social relationships with our members and guests”. 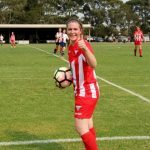 He further added “without suitable amenities at our grounds we face the likelihood of being unable to host games, thereby losing thousands of dollars in income throughout the year”. 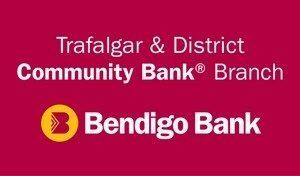 To date, Trafalgar Victory FC has met with BBSC councilors, the Latrobe Valley Authority, Football Victoria, State politicians and the Trafalgar and District Community Bank to discuss funding options. 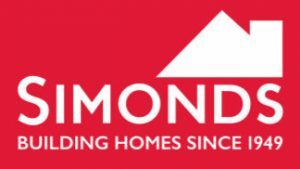 The LVA have expressed interest in funding such a project and the TDCB has confirmed its support in writing of such a project. 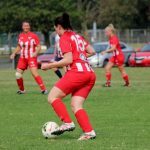 The Sporting and Recreation Victoria funding options include the Female Friendly Facilities Fund, Community Sports Infrastructure Fund and The World Game Facilities Fund. There is significant funding available. However, the time for funding applications is now, not 12 months down the track. Trafalgar Victory has done all in its power to promote the needs of the community. It has worked with other tenants at the TRP to provide an outcome that is beneficial to all stakeholders. 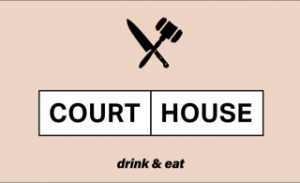 It has established and presented several funding options for BBSC to further investigate and it has utilized every avenue available to plead its case. Baw Baw Shire Council, please find the funding for this much needed project. Waiting until the end of the TRP review is no longer a viable option.